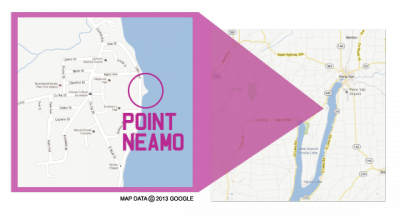 Point Neamo, on the shore at Keuka College. 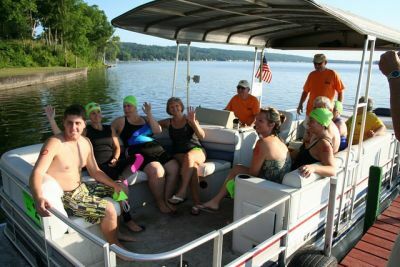 Krossin' Keuka is a fun swim across a .67 mile section of Keuka Lake. The day begins earlyat 6:45am for swimmers and 6:30am for paddlers. Participants and spectators gather at Point Neamo, on the shore at Keuka College. Turn in any additional sponsorship money not collected prior to the event. To be guaranteed as a participant, you must pay your registration fee ($25) in full by July 1. Krossin' Keuka Merchandise will be available at various suggested donation amounts. Paddlers may unload their kayaks/canoes and park their vehicles before 6:30am. Please do not park along the lakefront. If you need assistance, or just need to rest let a paddler know. Paddlers have an extra floatation device and will signal for a safety boat if needed. 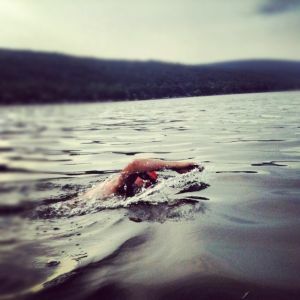 Many swimmers make it back to Keuka College in 30-60 minutes, but it's not a race! When your pod enters the water, our emcee will let the spectators know, so your friends and family will know you're on your way. When you arrive on shore, you'll pass through the Krossin' Keuka arch and your name will be announced. 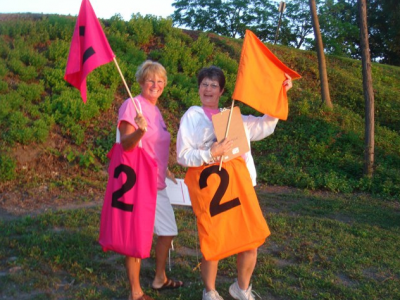 Your Pod Captain will check your name off on their clipboard - you must check in with your Pod Captain so they know you are out of the water. Enjoy breakfast, music, and fun! On-shore Breakfast is available for the duration of the event. Breakfast is free for participants. 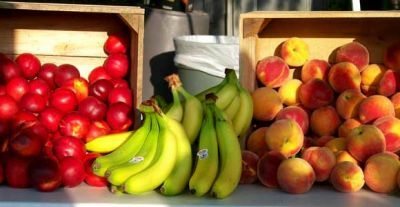 Spectators are welcome to breakfast, but we require a nomional contribution to off-set the costs. There is a no parking zone along Lake Ave. 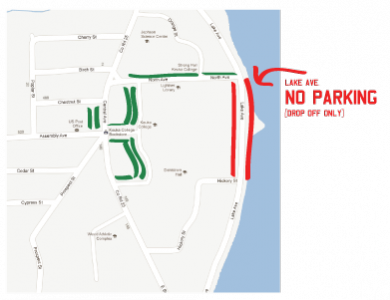 There is to be NO PARKING of any kind on Lake Ave (see map). We cannot guarantee the weather, but we will do our best to notify our participants of a delay if possible. There is no "rain date" for this event. If the event is cancelled due to weather we will see you next year.